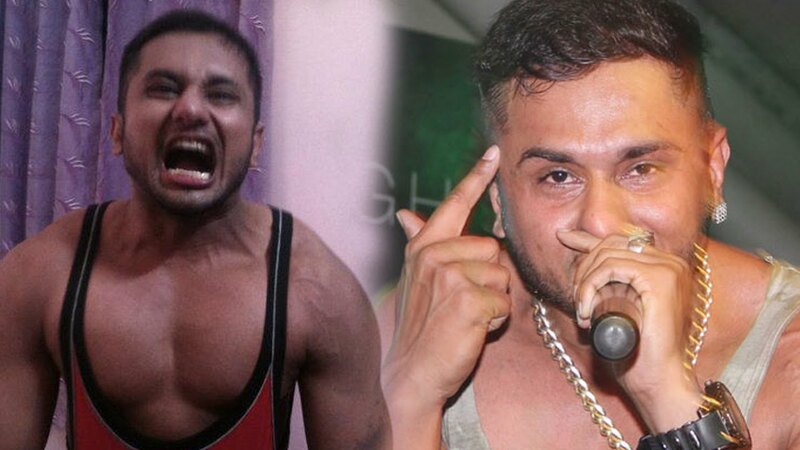 SHOCKING : The Reason Why Yo Yo Honey Singh Is Not Singing These Days Will Leave You Stunned!! 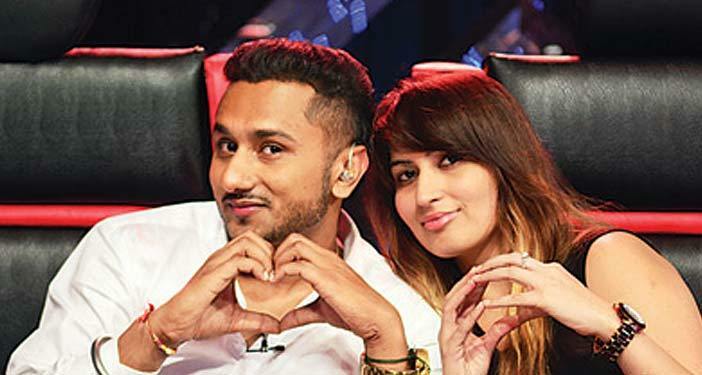 You must know all the famous singer Yo Yo Honey Singh. 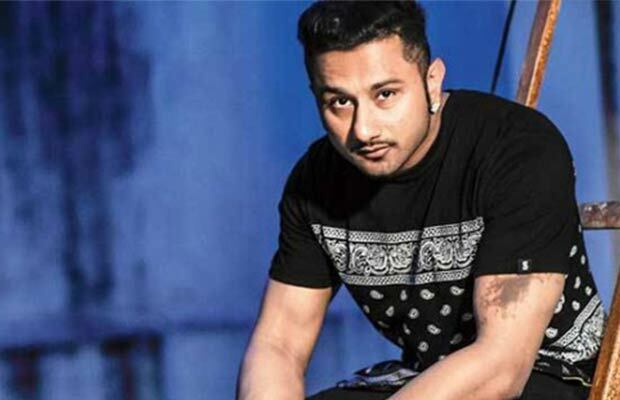 Yes, Honey Singh is counted among India’s most famed singing artists. Just to tell you how popular he is, he has 4 million followers on Twitter and on Facebook More than 30 million Followers. This King of rap is also well known in foreign countries other than India, and it is said that India’s first such rap star, who has made rap popular in India because there is no party or marriage in India where Honey Singh’s songs are not played. In fact, without his songs every party and marriage are incomplete. But sadly, he has not been seen for a long time since then, and for the last two years, he has not made any single song nor has he made an album. 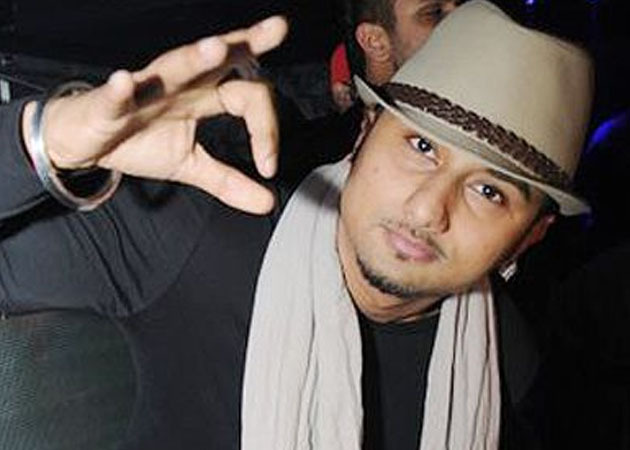 Honey Singh has been missing from the big screen since last few years. 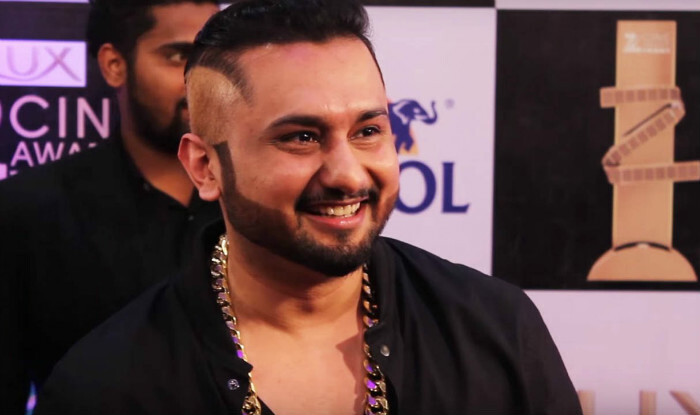 It is being reported that Honey Singh is suffering from a condition called Bipolar disorder these days and the doctor told that he wants to stay away from everything. 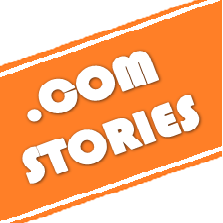 They are being told that Honey has only 2 – 5 people who visit him on a daily basis. In an interview, he opened up about his struggle with bipolar disorder and alcoholism, says he disclosed his issues to his fans and well-wishers because they deserve to know the reason behind his absence from showbiz. Singh, who is popular for numbers like Angrezi beat, Manali trance, Love dose and High heels, was away from the spotlight for almost 18 months. 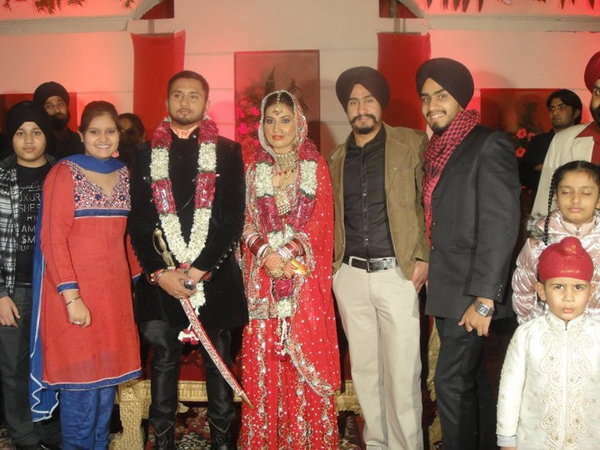 Honey Singh, who once used to address thousands of fans is now afraid to talk to four to five people today. 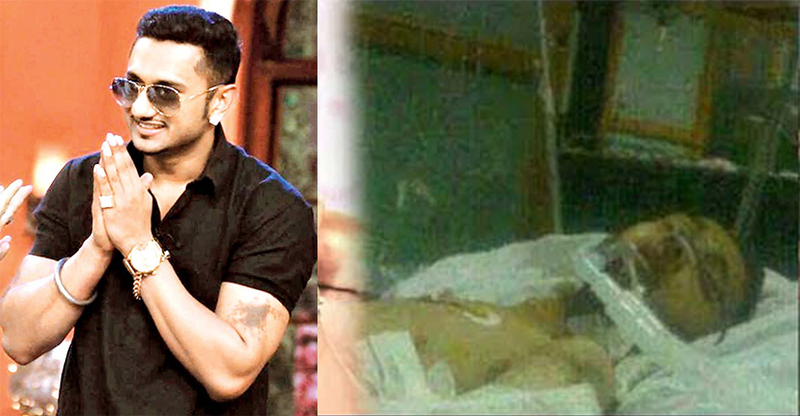 Honey Singh is already in a very good condition now! Doctors say that they will be cured soon and again in front of their fans, they will bring the same blasting and joyful song to bring a song. We wish him good luck and a very soon recovery. How These Gorgeous Female Singers Look Without Makeup Will Leave You Shocked!! !